Got some time today to share with you some money envelopes that i made on baby theme. 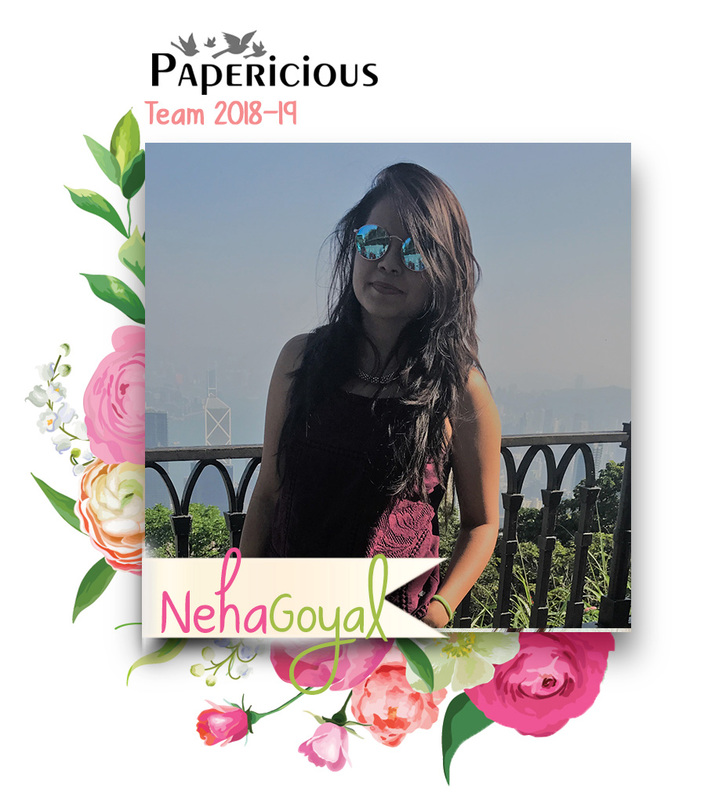 These days i am more into other paper products and i am really enjoying creating stuff like these. Lets have a look to the envelopes. I have created four envelopes-2 for a baby boy and 2-for a baby girl. They make the perfect gift for baby showers. I have used pattern papers from Dress My Craft for these gorgeous envelopes. I adore every product of DMC specially pattern papers, bubble gum accessories and miniatures. Bubble Gum Accessories and Miniatures are the cutest things they have introduced. I am looking for more such envelopes. Entering these to following challenges! 1. 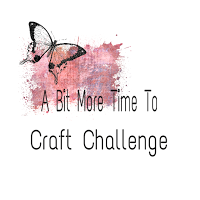 A Bit More Time To Craft Challenge #65 - "Anything Goes"
3. LTSCB #108 - April Showers Bring May Flowers! What a really pretty creation for our 'Flowers and Showers' theme at Allsorts challenge, thanks so much for joining in this week. Really lovely wallet and very pretty elements. Thank you for joining our 'Flowers and showers' challenge this week at Allsorts. Thankyou so much Autumn for letting me know that i have inspired you in someway! Your work is truly amazing! 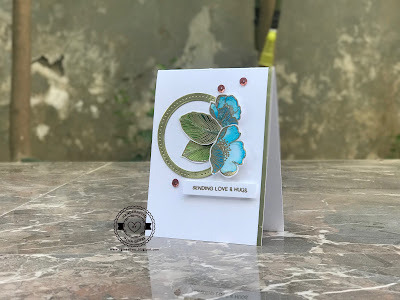 Thanks so much for sharing your art with us in the Love To Scrap Challenge Blog's "April Showers Bring May Flowers" challenge! Be sure to check back on the 5th when the winners and DT favorites are announced!